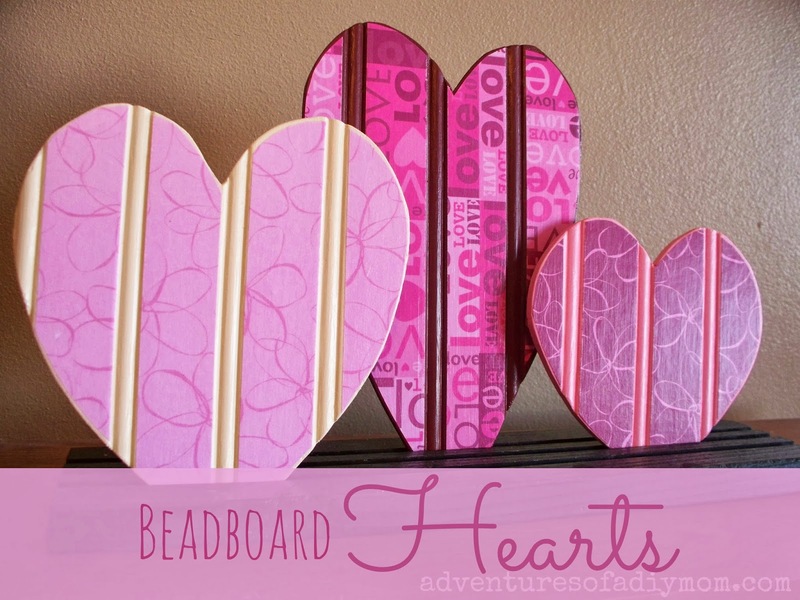 Do you remember my beadboard hearts? 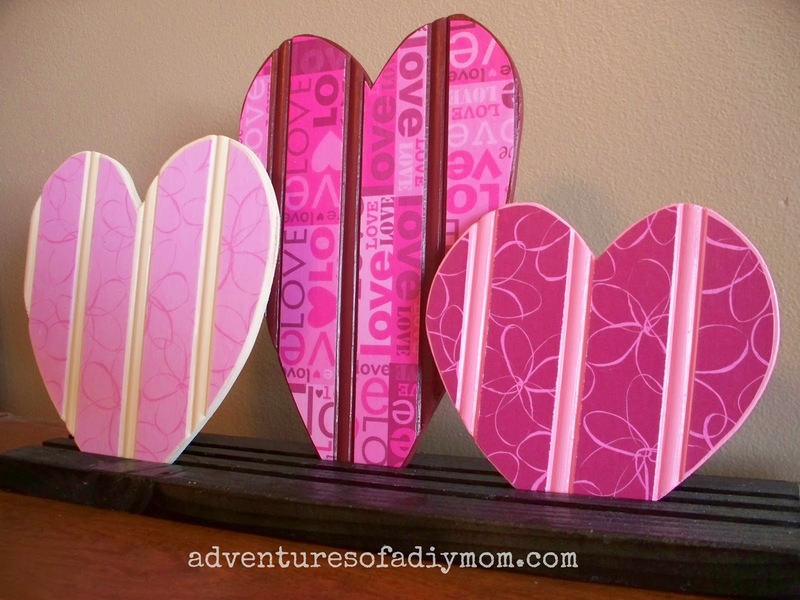 I wanted to get one more Valentine craft in before Valentines, but I haven't had time, so I thought I'd share these fun hearts I made a couple years ago. For the heart pattern click here. Just trace it to the back of some bead board and cut out with a jigsaw. Sand the rough edges down and paint. These were all colors I found in my paint bucket. I don't know if they are still made or not. Then I just modpodged some coordinating scrapbook paper on. 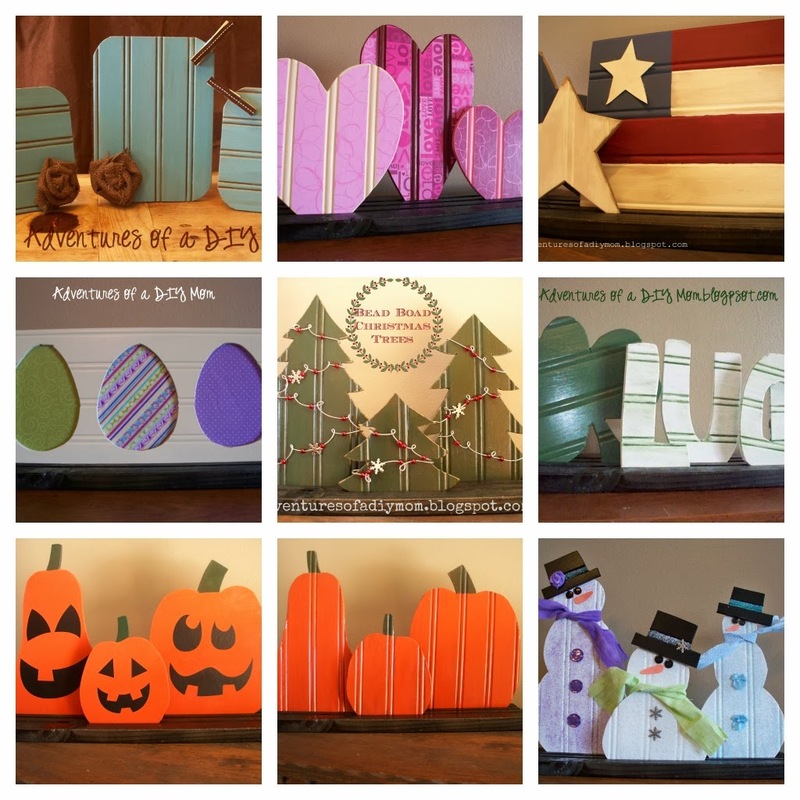 To see how I made the stand, check out my Reversible Bead Board Pumpkins post. 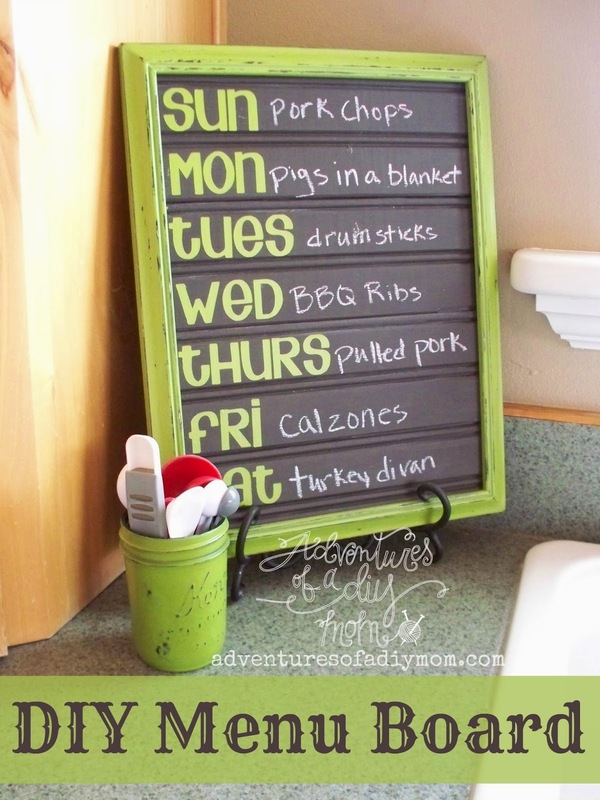 I love those bead board hearts.